Did you know that thanks to the contributions of our readers, we have been able to maintain complete independence? This means that we do not accept support from any private foundations, which now more than ever are seeking to control and manipulate the alternative news media. You can help Global Research make information available to the widest possible readership. Our contributors and correspondents are scattered across the globe in order to report the issues with accuracy and insight. We ask that you consider making a donation to Global Research so that we may continue to support independent analysts in their battle against mainstream media disinformation. If Jewish leaders such as Chaim Weizmann could call on the Jewish Diaspora in America to use their influence to bring the United States into the war to rescue a desperate situation, then Britain would do what it could to help bring to fruition the Zionist dream of a Jewish state in Palestine. The U.N. recently launched a scathing critique of Israel’s occupation when the U.N. rapporteur for human rights in the occupied territories delivered a report condemning Israel’s conduct to date. 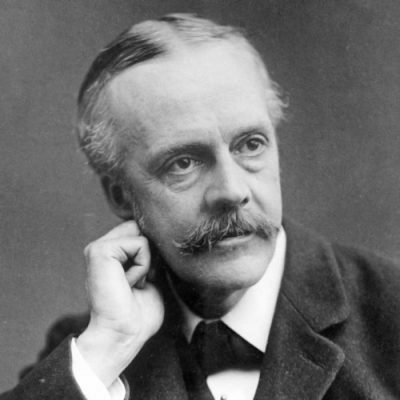 Balfour himself was not a Zionist. He didn’t even like Jews. Nor did most of the British élite of the day. Youssef Munayer even calls Balfour a “white supremacist,” which is precisely right. Britain assisted the Zionists as best it could, given the need to weigh its imperial interests. Restrictions on immigration were introduced under the severe strain of a three-year armed uprising by Palestinians, determined to prevent their country being given away. The statement noted that Britain, during its occupation of Palestine, worked by all means to implement the Balfour Declaration and appointed pro-Zionist British officials to pave the way for the establishment of a “national homeland for Jews in Palestine” ignoring the rights of the Palestinian population of this country. The tensions over the 100th anniversary of the Balfour Declaration are accelerating to the long-expected fever pitch, outside Israel-Palestine and nowhere more so than in Britain.